In 2010, American Family’s, Mariah Re, became the first catastrophe bond to cover losses from tornadoes in the US. It was a significant development in broadening the coverage offered by the ILS market. Less than a year later, a series of storms caused the total default of both layers. The trigger mechanism of the bonds was controversial and legal action is ongoing. But the unprecedented 2011 tornado season also posed questions about how well we understood the risk from this type of storm. Tornado risk modelling had received relatively little attention compared to earthquakes and hurricanes. It was common to assume that the localised risk posed by tornadoes were minor compared to the widespread devastation that an earthquake or land falling hurricane could wreak. The industry began a process of redesigning its tornado models. 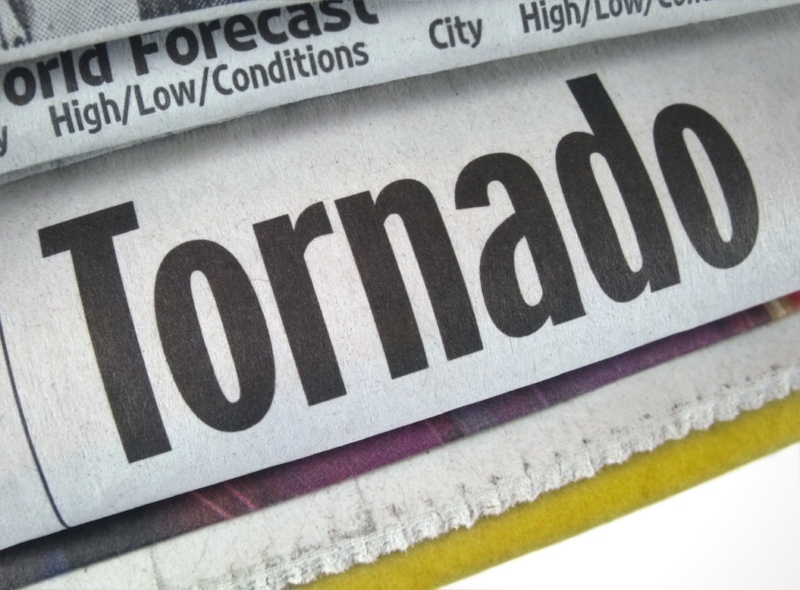 The risk of insurance losses from tornadoes has increased significantly in recent years. There is no evidence of an increased number or severity of tornado – in fact, the last 10 years has been comparatively benign in terms of tornado activity. But demographic changes mean that the number and value of buildings in tornado prone areas – including the tornado alley region of Oklahoma, Texas, Nebraska, Kansas – is increasing. The relatively high frequency of tornadoes ought to simplify some of the modelling challenges. Multiple events occur every year and this has allowed modelling agencies to collect large amounts of data on them. But the small footprint of these storms creates unique difficulties. While there is considerable historical data on tornadoes it remains incomplete and skewed towards urban areas where people witness the storms. If a tornado touches down in a cornfield, it can often go unreported and this creates “an incomplete representation of the historical record,” according to Jeff Waters, manager of business solutions at RMS. Collecting data from within a tornado is also challenging due to the difficulty in predicting exactly where they will occur and their short duration. Most data is collected by observing the damage caused by a storm after it has occurred. This approach necessitates making assumptions about wind strength which “creates a lot of uncertainty around what the true wind speed in a tornado is,” adds Waters. The localised nature of damage caused by a tornado is also a challenge for modelling agencies. While the destruction caused by hurricanes is widespread and encompasses a wide radius, a tornado could sweep through a neighbourhood of 100 houses and strike only 12 of them. It is a “very specific hit,” according to Larsen, that requires a statistical model capable of reflecting this. Considerable advances have been made, and continue to be made, in modelling tornado risk. Advances in computational power have enabled modelling agencies to vastly increase the numbers of simulations they can run as well as other capabilities. It also enables risk modellers to expand their event set so instead of modelling thousands of years’ worth of tornado activity they are able to simulate millions of years’ worth of activity. These improvements in modelling will in turn increase investor confidence in insurance linked securities products focused on tornadoes, according to Sam Gibson, senior consultant on RMS’s capital markets team. "As improvements in scientific understanding and our ability to model events increase confidence in models so will the appetite from capital markets investors,” he said. “This is particularly true with perils such as tornado where high hazard gradients cause large scale damage in small regions." 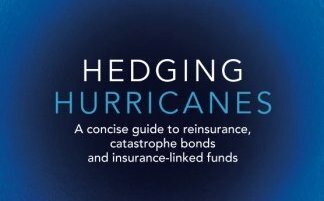 The rapid improvement of our understanding of tornado risk should enable ILS investors to increase their participation in this type of reinsurance.